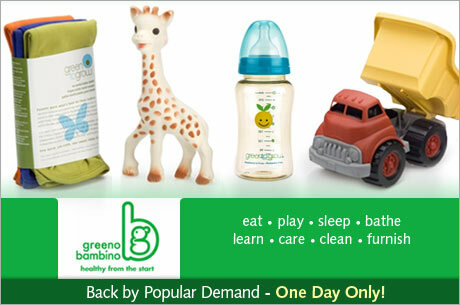 $8 for a $26 GC to Greeno Bambino!! Wahoo!! Today's Eversave deal is $13 for a $26 Gift Certificate to Greeno Bambino!! I just looked at their site and they have some cute stuff!! All of their products are non-toxic and eco-friendly. The certificate doesn't expire until March 15, 2011 so this could help with Christmas Shopping! This is one of the things I'm getting. 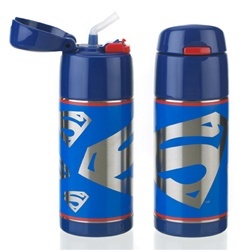 lol Would I look weird drinking from that? 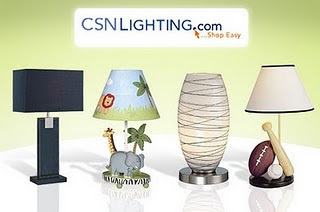 Eversave also has a side deal going on for a $30 GC to CSN Lighting for $15!! Do you have to live in one of those cities?